Enjoy Entertainment from EPIX for $7/mo. Subscribe to the EPIX Movie Pack for a DISH TV lineup filled with the latest Hollywood hits, newest comedy specials and award winning original series. The 4 premium movie channels from EPIX are available on DISH for just $7 per month! When you add EPIX to your DISH package, you’ll also get access to even more movies On Demand. Take them on-the-go with DISH Anywhere and the EPIX app for movies wherever you want them. Watch popular TV shows you can only find on EPIX with the EPIX Movie Pack on DISH, including America Divided, Get Shorty, Berlin Station and Graves. There are also hundreds of movies, with new titles added all the time! No matter if you’re a fan of comedies, horror films, action movies or documentaries, EPIX has exclusive entertainment for you. Relive the heyday of drive in movies theaters with some of the best classic movies, available on EPIX Drive In, DISH channel 292. The whole family will love comedies and dramas like Footloose, Boomerang, Eight Men Out, and Bill and Ted’s Excellent Adventure. Rediscover your favorite comedies, Westerns and thrillers! 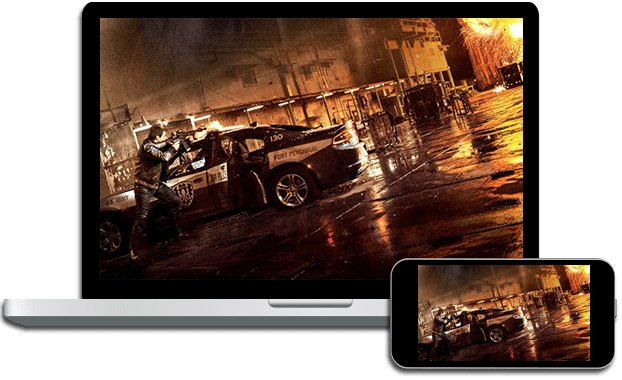 Take EPIX with you with the EPIX app! When you sign in with your DISH username and password, you can access all of your EPIX channels plus exclusive On Demand titles. The app comes with collections created by EPIX staff and movie buffs to help you find your new favorite film. 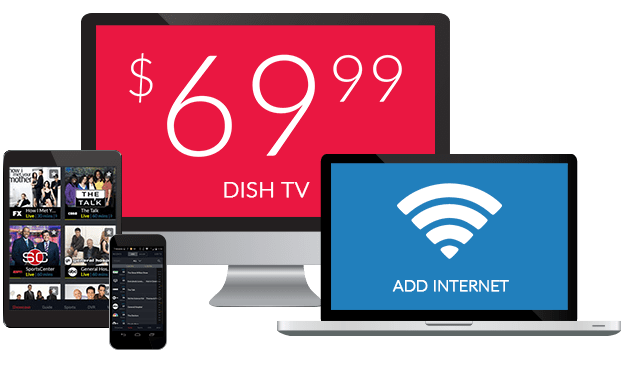 Your EPIX channels are also available on DISH Anywhere.